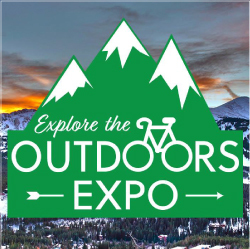 The Explore the Outdoors Expo event takes place in Grand Junction Colorado in February. Western Colorado is often described as an outdoors adventurer’s Mecca – don’t miss this great chance to take in demonstrations, activities, seminars, and gather information on camping, rvs, biking, fishing, hunting, hiking, climbing, and more! One low price ticket includes both days of this informative event. Find more Deals for Grand Junction!